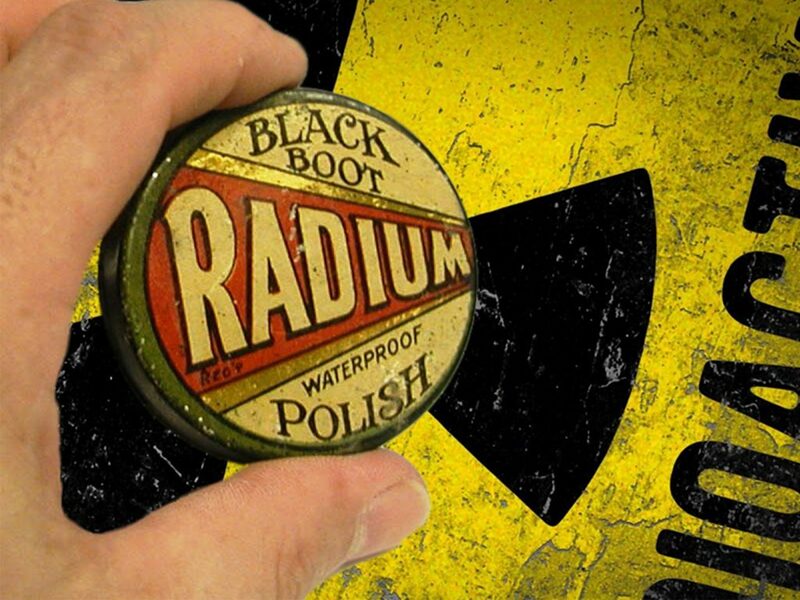 Before the negative side effects of a little something called radium were fully understood, it was the kind of ingredient that got tossed into just about every type of product you could imagine. Of course, this was in the early 1900s, and radium had really only been around since 1898 when Marie and Pierre Currie discovered it and later turned that discovery into a Nobel prize five years later. How could something with an intoxicating glow to it be bad for you, right? 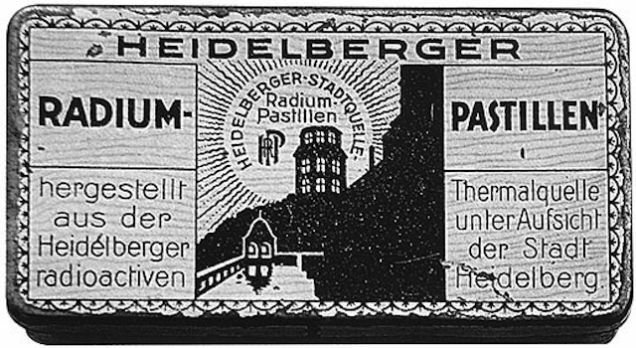 Starting in 1910, if your product didn’t have radium in it, it got lost in an ever-expanding pack of those that did. And those products that claimed to have the radioactive edge but really didn’t? 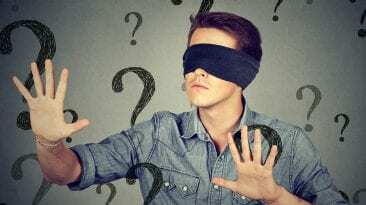 Thankfully the U.S. government would step in and put an end to the misleading advertising. The number of products seen in the marketplace was astounding. Everything from radium-impregnated fabrics used to wrap babies and help with arthritis to a radioactive heating pad, to a radium tonic to prevent grey hair to radium bath salts to Dengen’s Radio-Active Eye Applicators, a pair of eye-glasses that instead of lenses placed pods filled with radioactive materials right next to the eyes and claimed to restore perfect vision and cure headaches.